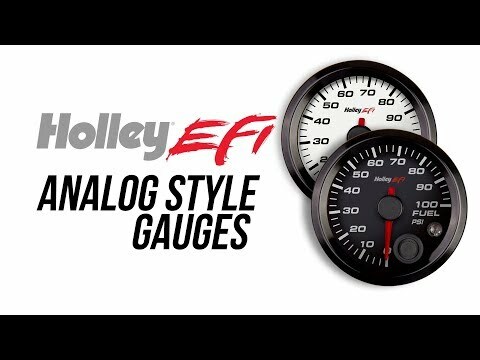 Holley is pleased to announce the continuation of their popular analog-style gauges with the release of a new white face 2-1/16" version, designed specifically for use with Holley EFI systems. 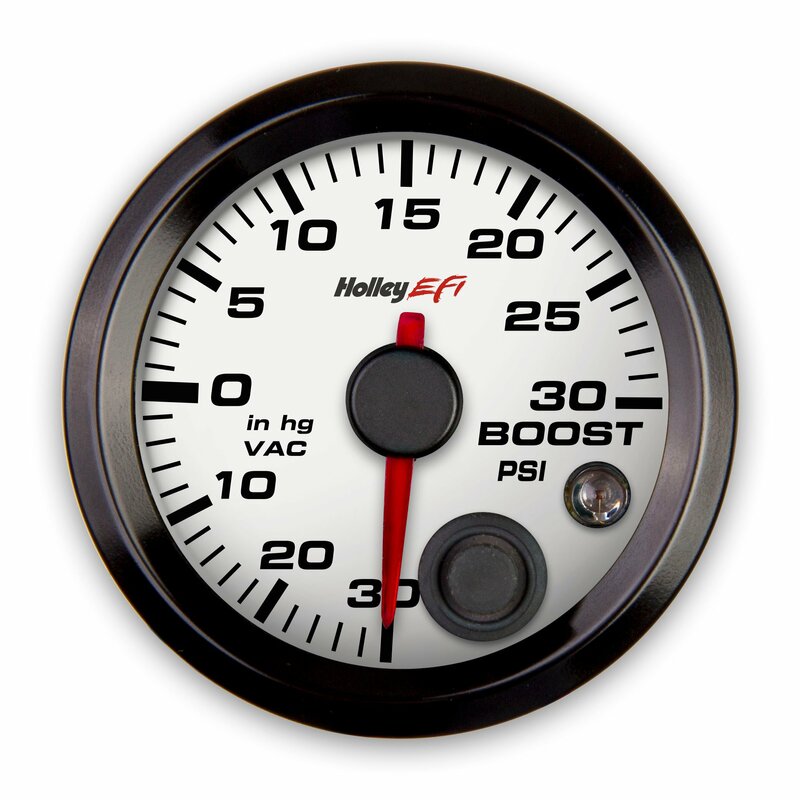 These gauges are compatible with all Terminator, HP, Dominator, and Sniper ECU's, allowing them to be installed in a variety of Holley EFI equipped vehicles. 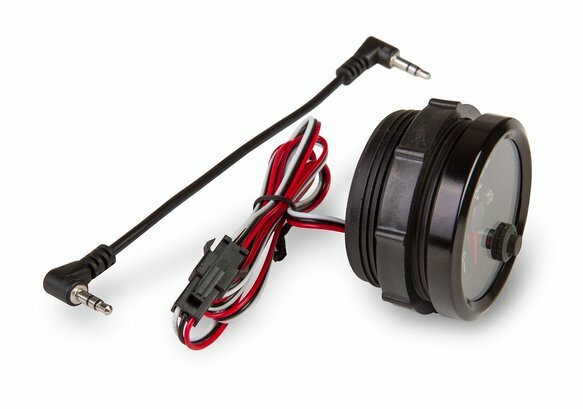 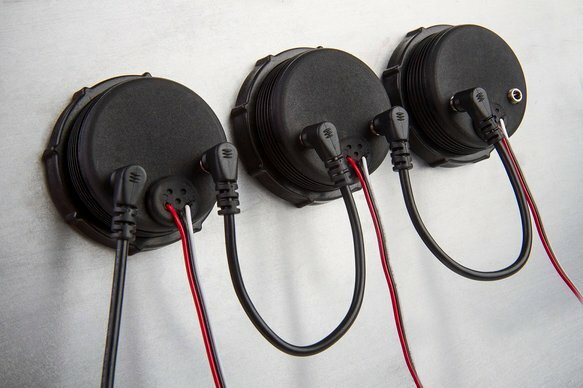 CAN communication allows the gauges to daisy chain using the included stereo cables, making installation quick and clean. 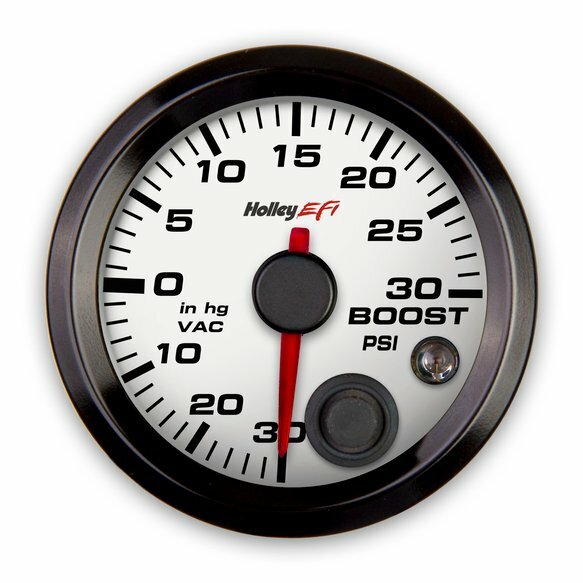 The required gauge module allows plug and play communication between the ECU and gauges, through a one-wire ECU connection*.